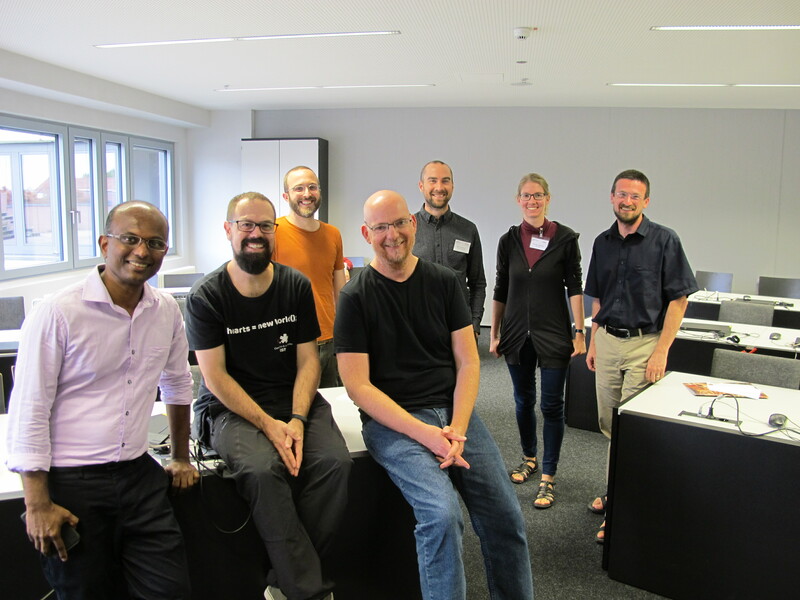 The PKP sprint at the Heidelberg University Library was fully attended with 40 participants from 14 countries (including one from Bangladesh!) 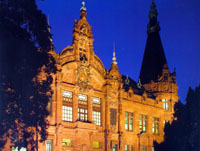 representing university libraries, university presses, national platforms, and commercial and non-commercial publishers. 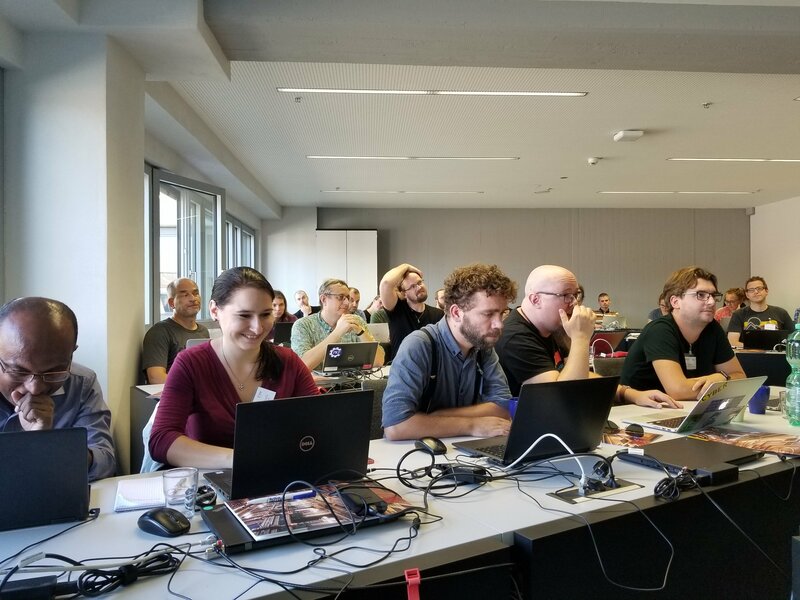 The breadth of attendees demonstrated the strength of the PKP community in Germany and across Europe. Special thanks to the OJS-de network for their expert contributions and especially to Dulip Withanage and the staff at the HU Library for their local coordination, providing the space and food, and overall generosity and hospitality! In our usual unconference style, the sprinters self-selected 8 technical and non-technical projects to work on (plugin testing, UI/UX and editorial workflow, ORCID integration, technical documentation, Objects for Review exploration for OJS 3.x, XML workflow, translations, and vue.js) and dedicated themselves to developing a small, “doable” project over the two days of the sprint (with every attempt to adhere to our “no homework” rule). The reports from each group will be shared here over the coming days, but in summary, this was perhaps our most successful sprint so far in terms of engaging a diverse group of community members, and in particular in drawing in both regular and occasional contributors for closer participation in the future. Holding the sprint in Europe provided PKP with an excellent density of talent, institutions, and governments with a disposition culturally well-suited to open-source software development and collaborative work, such as Journal.fi and Tidsskrift.dk. We are currently working on the locations for the 2019 sprints, so let us know if you’d like to be kept in the loop as plans develop, or if you’d like to be a local host!